Do You Know Australia Requires Endocrinologists 253315? The future is bright for the skilled people and they can move to any developed global economy using their in-demand skills. Some specific professionals, including the Endocrinologists 253315, for instance, have a great future in Australia. As per the latest updates on the subject, Canberra is keen to welcome such trained professionals and given them Permanent Residency (PR). Your particular line-of-work is listed on the Short-term Skilled Occupation List (STSOL) 2016-17, and the assessing authority for the same is Medical Board of Australia. Against this backdrop, if you are a qualified Endocrinologist, as per the ANZSCO Code 253315, presently, you are officially wanted in the Kangaroo Land. It means if you apply now you can look forward to a positive response. Yes, submit your Expression of Interest (EoI), via SkillSelect, and wait for a positive response from the Department of Immigration and Border Protection (DIBP). But what exactly is Endocrinology? Well, it is a popular branch of Biology which deals with the endocrine system. The experts involved, called Endocrinologists, are basically well trained physicians who treat patients with diseases associated with glands & hormonal imbalance. Some of the other common difficulties treated by these professionals are Infertility, Menopause, Cholesterol disorders, metabolic ailments, and Thyroid illness. Among others, they investigate, diagnose and treat patients with illness involving glands and hormonal systems. The chief job is to get the test reports, observe patients and check final diagnosis, as per their hormonal condition. They manage the situation of the patients and plan the right course of treatment, on the basis of their course of illness. Examine patients and decide the nature of problem. Study the results of the different test and diagnose patient accordingly. Make an inventory of the medical information. Advise medicines and therapeutic procedure. Bring contagious diseases to the notice of the government’s health department. Job growth as an Endocrinologist in Oz is excellent. The projected growth for 2012 – 2022 is 18% and the wages are extremely lucrative. They are one of the highest paid professionals in the thriving healthcare sector. A practicing professional can earn up to 208,334 Australian Dollars annually which gradually heads north with the relevant experience. Endocrinologists – 253315 require a Bachelor’s or a higher qualification with two years of hospital work experience, hospital based training along with minimum five years of training (specialist) and study (ANZSCO Skill Level 1). To become a practicing professional in Australia it is mandatory that you register yourself or obtain a practicing license from the Medical Board of Australia. As mentioned above, it is obligatory to get your skill assessed and it is Medical Board of Australia that you need to get in touch with. 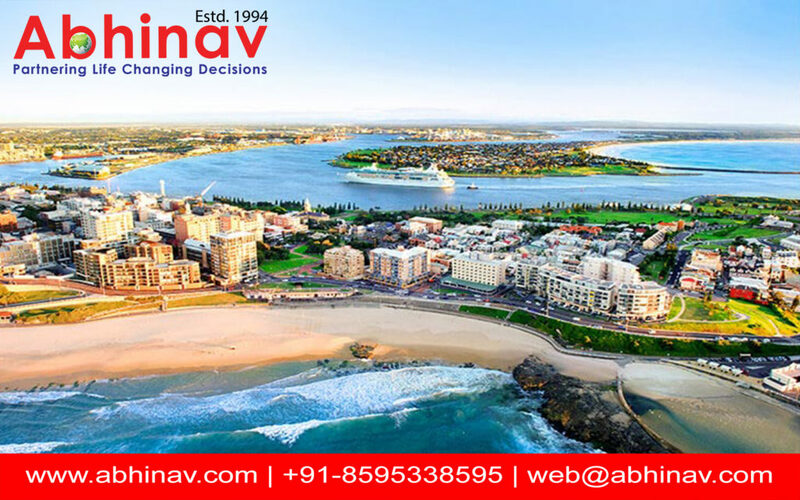 Consult an Australia Immigration Consultant and save your time and efforts and leave all your worries and formalities to be taken care by them. It is very nice to help people with their hormones!! !